Are you often worried about the welfare of your relative whilst receiving care at home? 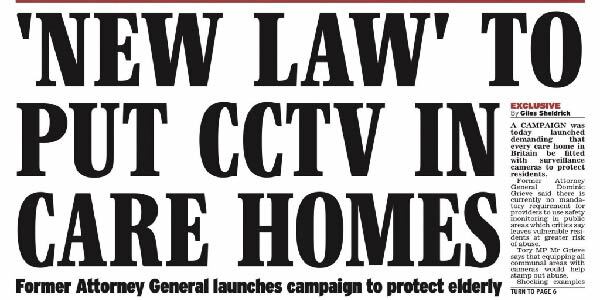 Installing internal CCTV for carers or elderly can really help! Carers entering the homes of vulnerable people are in a position of considerable trust. Their work is rarely directly supervised and they have open access behind closed doors. Video monitoring has been repeatedly shown to be effective by relatives of victims of abuse and investigative journalists. Most care staff working in all care environments do so with professionalism and compassion, but, sadly, we know that abuse by professional carers, whether in care homes or in the homes of service users, occurs far more often than is reported. Another reason to install internal CCTV for carers or elderly is that they can be monitored remotely, throughout the day and in particular during the night when they are likely to fall out of bed and injure themselves. This happened to a relative of ours, who unfortunately fell from her bed and wasn’t found till the next morning, some ten hours later. With the affective use of internal CCTV cameras, this risk can be minimised. If you would like to talk to us about installing internal CCTV for carers of elderly, please give us a call on 0800 3168269 where we can discuss your requirements. In all cases, we would recommend the Digital IP range of our systems for the clarity and audio functionality. For those that need a simple indoor CCTV camera, Smart TV Aerials can easily provide and install in a location of your choice. 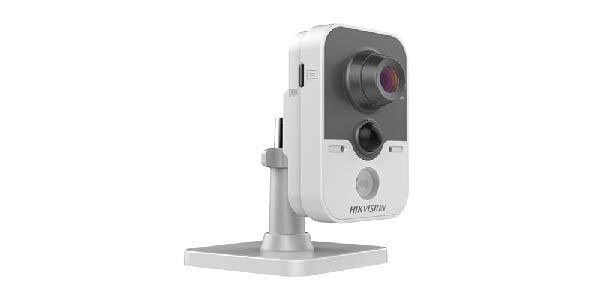 The internal CCTV camera provides great video quality at 1080P or 3MP, WiFi and PoE, IR illuminator, PIR motion detector, in camera recording and built in microphone and speaker. The other feature this camera has is the ability to record to an microSD card and has full playback capabilities comparable to good NVR solutions with a calendar and timeline that can be scrubbed to find the event you are looking for. Alerts can be sent via e-mail if needed. What makes this internal CCTV camera more unique is that its a day/night camera, meaning it has an IR cut filter to change to IR mode at night and has a bright IR LED that provides nearly invisible lighting indoors, Many of the competitors are day only CCTV cameras that rely on a very bright but annoying white LED to provide night vision. IR is much better and more practical in real life and can be used more discretely. Smart TV Aerials Bedford have the complete know how to have your internal CCTV camera setup, we will complete a no fuss installation and you will not have to worry about the technical bits that most people find hard.